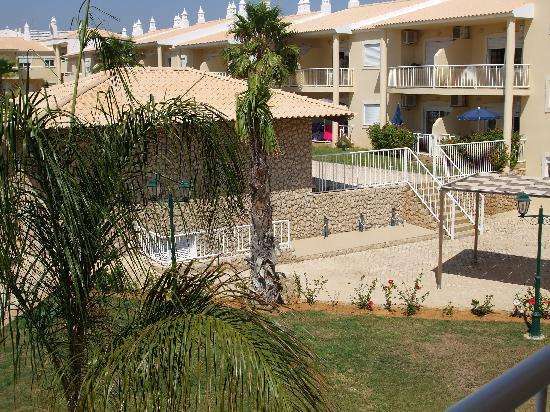 This is a two bedroom apartment in a beautiful complex with two large swimming pools and a third small children's pool and 24 hr reception. The complex has pool side snack bar and also a bar serving food. Possibility of rental income if desired. 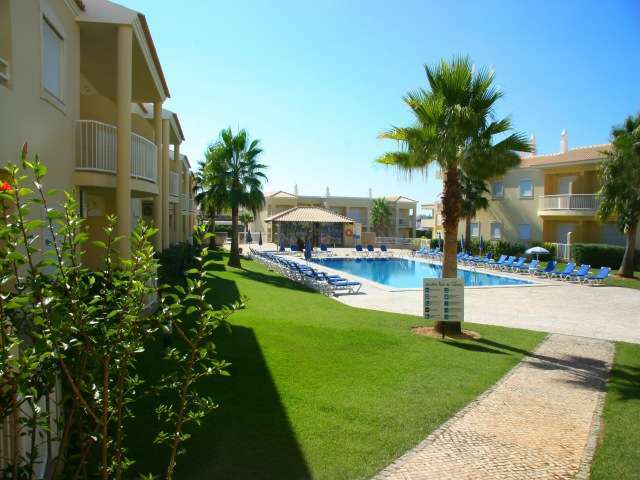 Jardins Vale de Parra is a lovely, modern complex located 3 km from Albufeira port and 2 km from the beach. 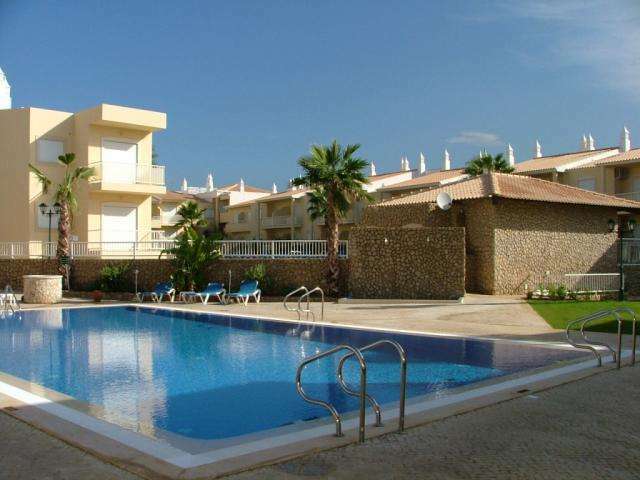 The complex is close to all amenities including supermarkets, bars and restaurants. This first-floor apartment is fully furnished and has recently been painted. It comprises an open plan lounge with dining area and a fully fitted kitchen. There are 2 double beds, a family bathroom and a separate toilet. The apartment comes with a private, underground car parking space. 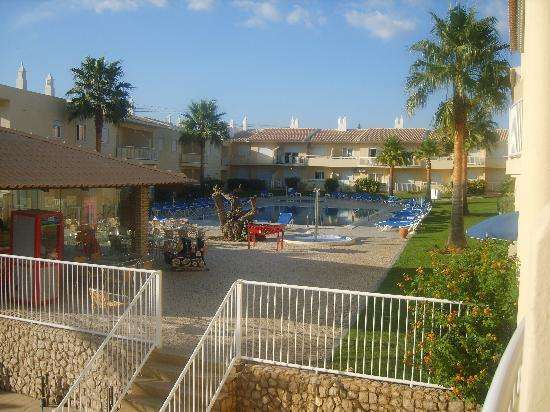 The complex provides live, family entertainment during the summer months and is well maintained by the management team. The reception can book local attractions and car hire for owners and their guests. Furnished details : Bedrooms, bathrooms and kitchen are fully furnished.